Land Rover Repair in Orlando | C & G Auto Center Inc.
For premier LandRover auto repair, look to the pros at C & G Auto Center. Join the satisfied Orlando, Davenport, and Winter Park drivers who have come to trust our accomplished and gifted auto mechanics to provide first-rate services. 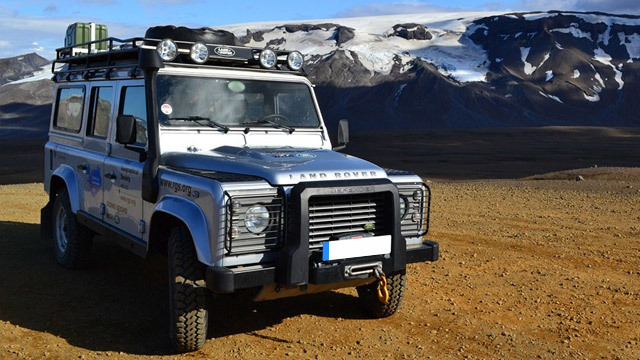 Your LandRover deserves to be maintained by the leaders in the field. That’s exactly who you’ll find at C & G Auto Center. If you’re a Land Rover driver, and your vehicle is indicating that some problems need to be addressed, it’s necessary to have professional auto mechanics take a look at your vehicle. The team at C & G Auto Center is ready, willing, able to offer premier auto repair services so you can get back on the roads knowing that your vehicle is operating in tip-top shape. We offer a 24 months / 24K-miles warranty so you can be certain that the Land Rover maintenance that we offer was performed to last. C & G Auto Center is committed to providing car owners in and around the Orlando, Davenport, and Winter Park areas with top-notch auto repair and customer service. Please contact us for LandRover work, schedule an appointment online, or visit us at 4155 W Oak Ridge Road in Orlando. Clients rely on our team of adept auto mechanics to offer services that are unrivaled by the competition. We look forward to giving your LandRover leading services so you can get back on the road feeling secure.